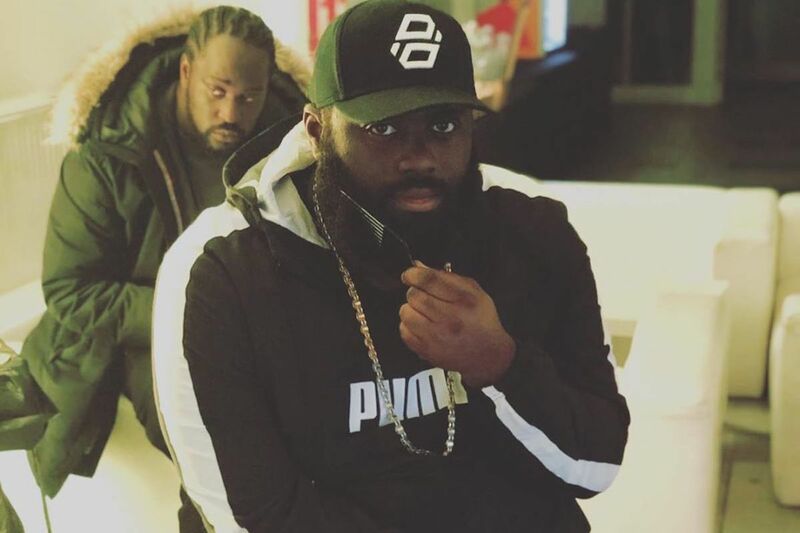 At the top of the year, grime star P Money announced his upcoming album, Money Over Everyone 3 with the release of "No One", and now he's raising the anticipation levels even higher with the release of "Shook". Directed by Chas Appeti, the dramatic new visuals come with an introduction by The Landlord himself, Giggs, who co-signed the emcee as one of the only artists doing grime at a high level during its (much discussed) quieter years. The rest of the track sees the veteran leaning on his experience and creating something that has enough elements to land in mainstream territories, while still staying true to the genre's roots. The Lewisham native also makes some political statements and exercises a defiant attitude to his perceived wrongdoings and growth; for example, the fact that some artists get award nominations after one big track, while his regular tours and consistent output gets overlooked.